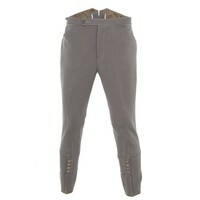 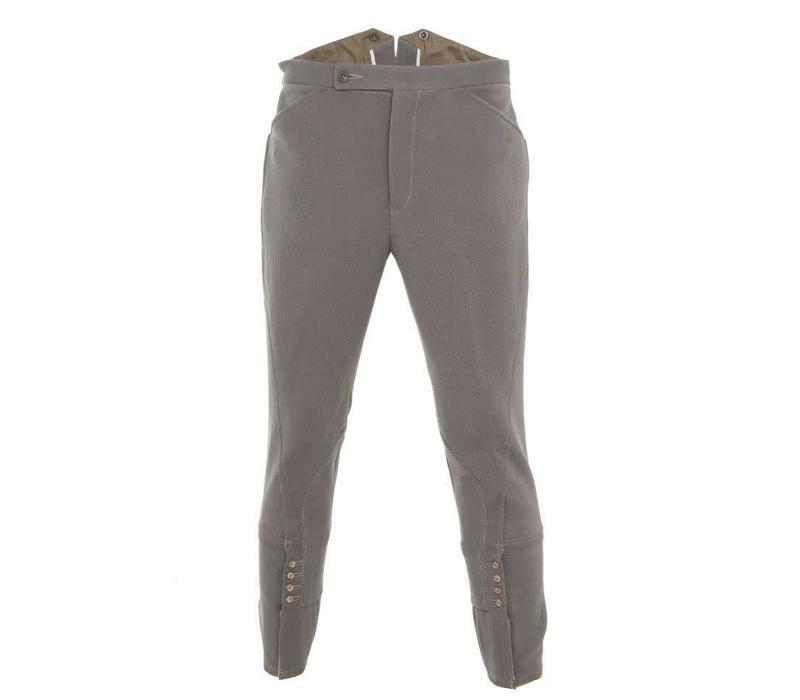 Made in England from a 60% wool and 40% cotton blend, these corduroy equestrian or shooting breeches are an essential item for keen horse riders or hunters. 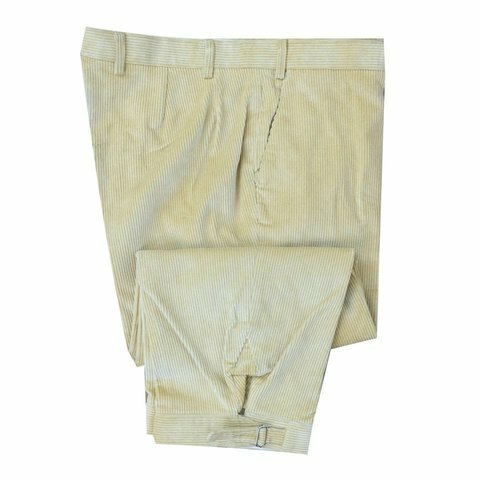 Made to the highest Oliver Brown standards and designed with a traditional cut. 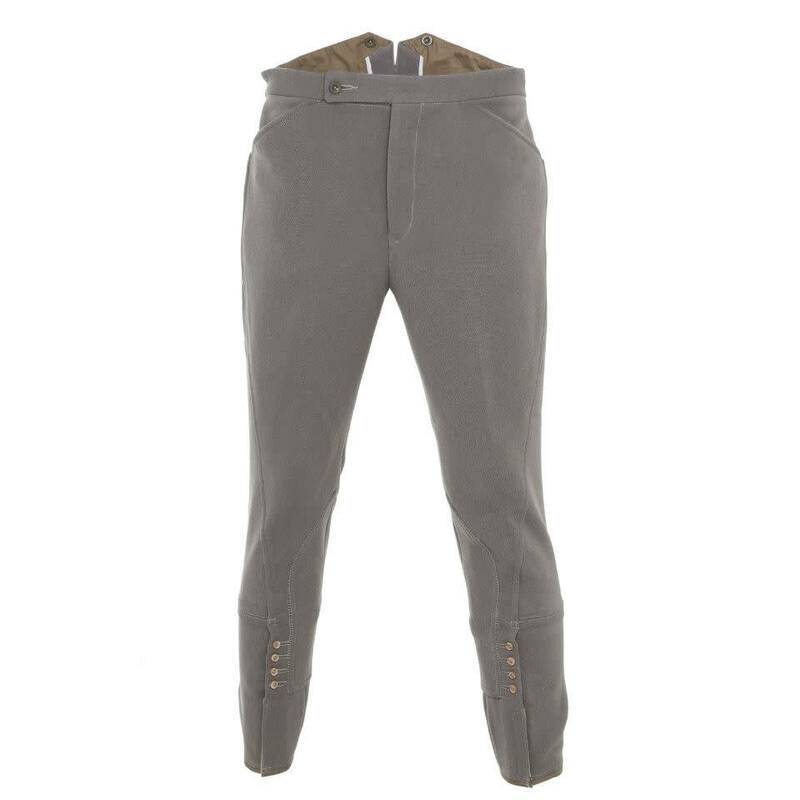 Some sizes are kept in stock, other sizes are Made To Order, please allow 4 to 6 weeks for delivery. 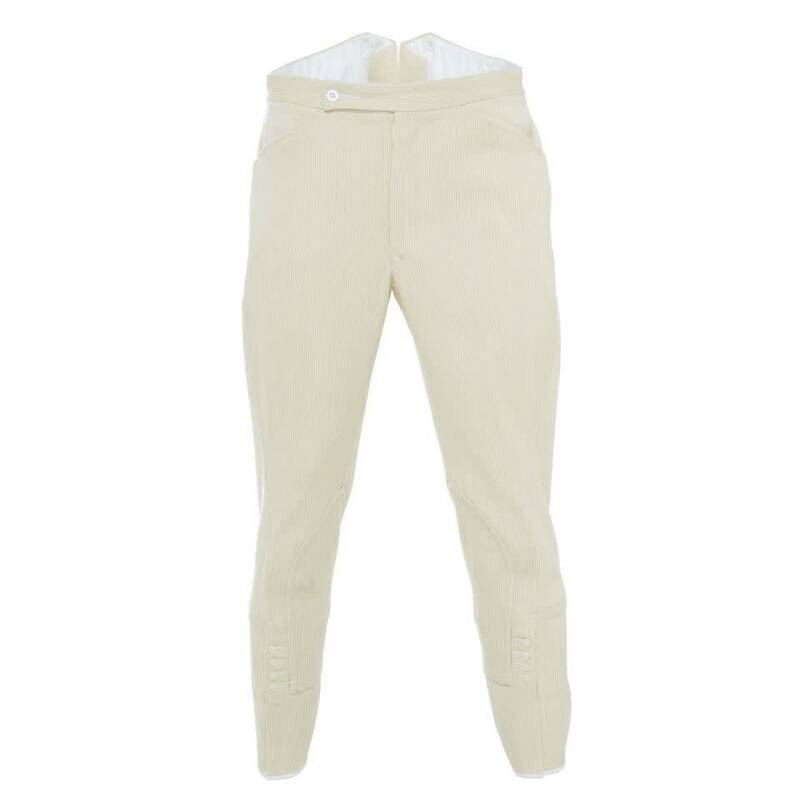 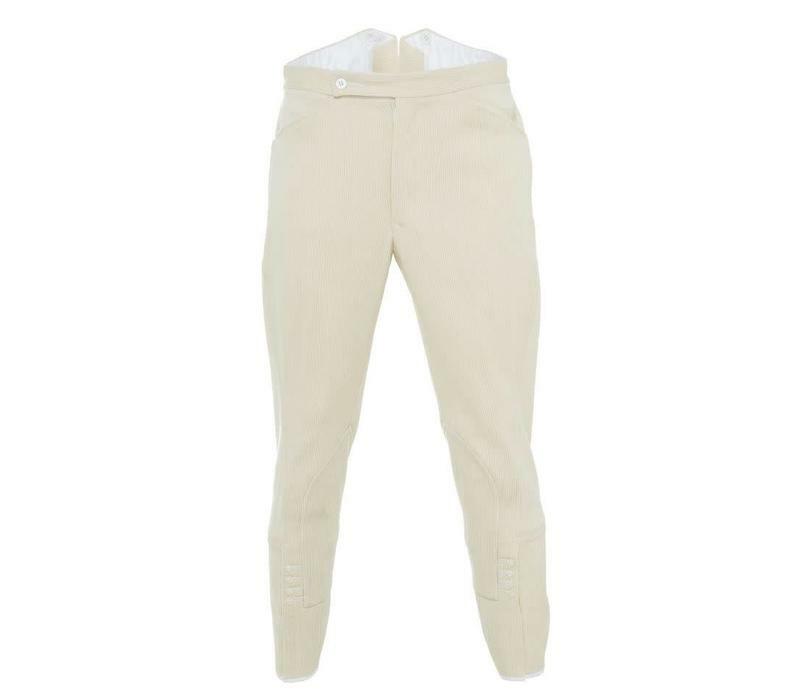 These breeches feature a fine ribbed corduroy and we recommend dry cleaning to ensure they’ll look and feel good ride after ride.